How we talk about things matters. Get our newest resource, Fostering Civil Discourse: A Guide to Classroom Conversations. Learn more about Chicago area events, news, and more. Manage your email your email preferences. 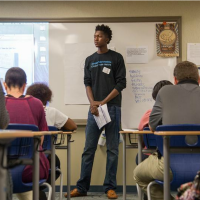 In the midst of a divisive United States presidential election and ongoing issues related to race, justice, and policing, educators are rightly concerned about the lessons that today’s middle and high school students might be absorbing. Our latest resource for educators, Fostering Civil Discourse: A Guide for Classroom Conversations, addresses these issues and more by providing you with examples of teaching strategies and and resources that help create a more reflective, safe classroom environment for your students. 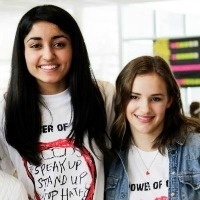 Facing History alumnae Sarah Decker and Monica Mahal began their petition to add the word "upstander" to the dictionary in their Watchung Hills Regional High School Facing History class more than three years ago. This year, Oxford Dictionaries will officially add the word to the dictionary. You can also read more about the campaign in the Wall Street Journal (please note, WSJ requires a login). 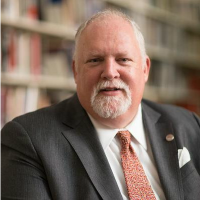 Read a letter from Facing History and Ourselves' President and CEO Roger Brooks as educators across the country head back to school. "The question arises as we look at our students, our children, and young people everywhere: how do we encourage the next generation to build a world shaped by caring and knowledge, rather than prejudice and bigotry?" Read on. Outstanding professional development for educators. Thought-provoking community events. Find an event in the Chicago area or join us online! 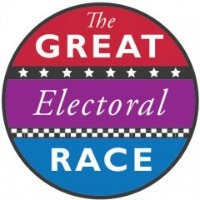 This fall, our friends at Mikva Challenge invite students in grades 6-12 to sign up for the Great Electoral Race, an interactive digital competition in which students work in teams of 3-5 and use their favorite social media platforms to complete any of 51+ electoral challenges to earn points and win prizes. Learn more. Character Day is an annual global initiative where students, families, and educators around the world screen films on the science of character development from different perspectives, dive into free printed discussion materials, and join an online global conversation. Register at CharacterDay.org. 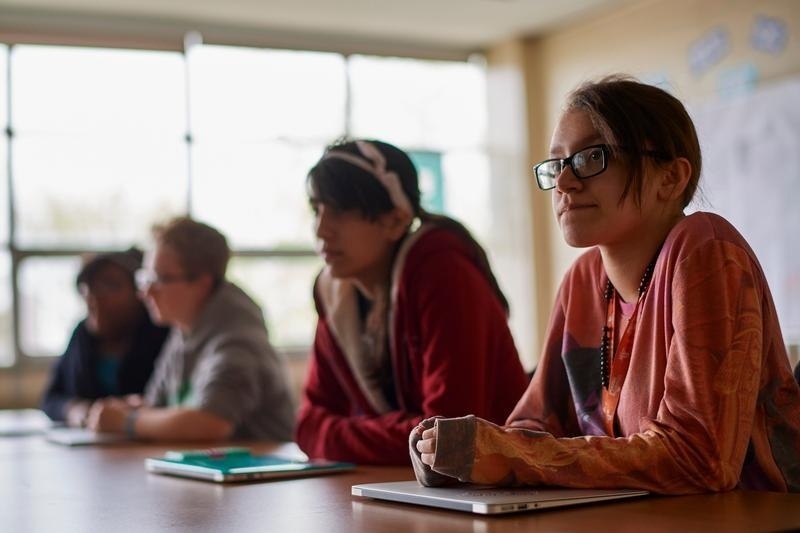 Facing History and Ourselves equips educators and youth with skills that allow them to wrestle with today's issues through the lens of history. We believe that by empowering our youth, they will build a more engaged, moral, and compassionate society. We've been doing this for 40 years and it's never been more important. We invite you to join us on this journey. Unsubscribe or manage your email your email preferences.